First edition: The copy examined is a first edition with no indication of which printing; it may be a first printing. 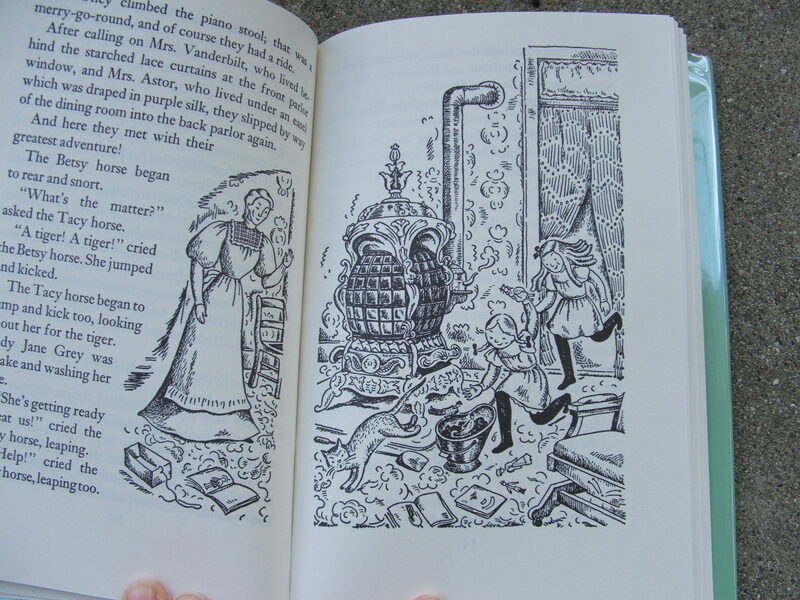 It is a larger formet and has the Lenski endpaper illustrations. Another similar copy of the first edition has the words “third printing” in its dust jacket. 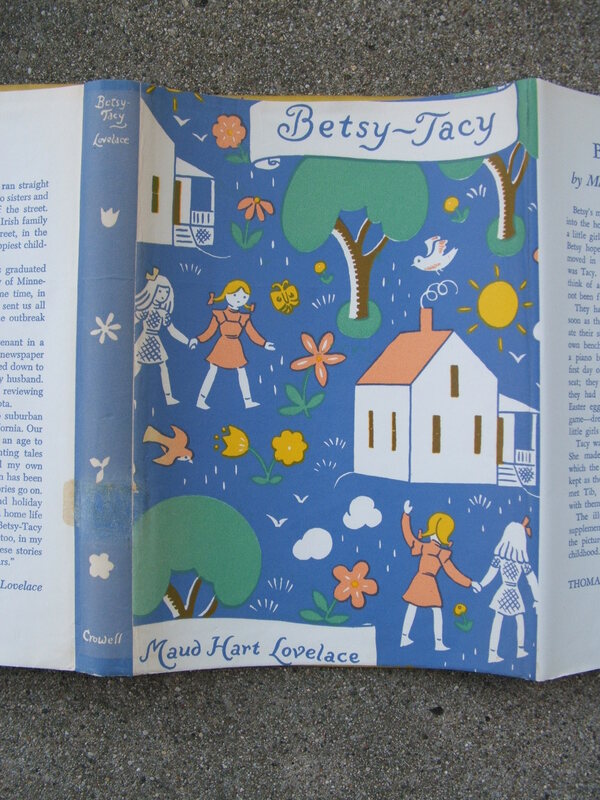 Image of cover art – Color illustrations by Lois Lenski showing Betsy and Tacy, hand in hand, a house, flowers, trees, birds, on a blue background. General physical appearance of book: font is very similar to Times New Roman font, 14 point; it is very readable, oversize for children aged 5-8 years. Paper: Originally high quality but 71 years later it is yellowing. Binding is sewn. It is in very good condition for a 71 year old book. Endpapers: The early printings of the first four books of the series are larger than later printings and these larger printings have printed endpapers, front and back. They are printed with a black and white illustration by Lois Lenski of the High Street neighborhood, including Betsy and Tacy’s houses. 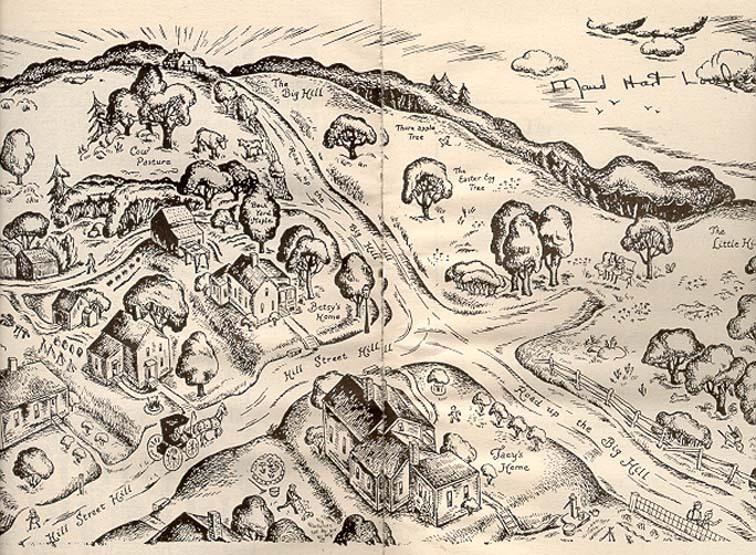 Lenski visited Mankato while preparing the illustrations in order to see the actual setting of the book, since Deep Valley in modeled on the Mankato of Maud’s childhood. printed in a magazine or newspaper. Which archives holds/collections hold the papers/archives of the author and/or illustrator? 1) The estate of Maud Hart Lovelace contains manuscripts, correspondence, and memorabilia. The executor of the estate is Andrea Shaw, a close friend of Merian Lovelace Kirchner (daughter of the author). Shaw has had the collection digitized and the original materials are being processed by the Kerlan Collection. Generally, only the digital versions of the materials will be available. Contact the Kerlan Collection for more information (see #2 below). Materials relating to Maud’s adult novels will be housed at the Historical Society of Minnesota. In July 2012 the Kerlan Collection will have a special presentation about the Maud Hart Lovelace Collection. 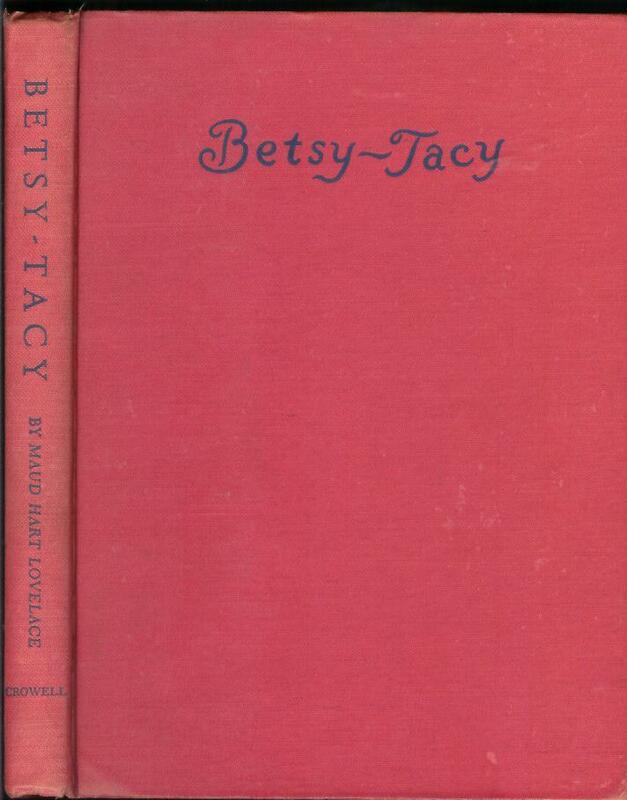 There is more information at www,betsy-tacysociety.org under “News and Events” and “The Winding Hall of Fate”. See the agenda for Minneapolis for time and date. 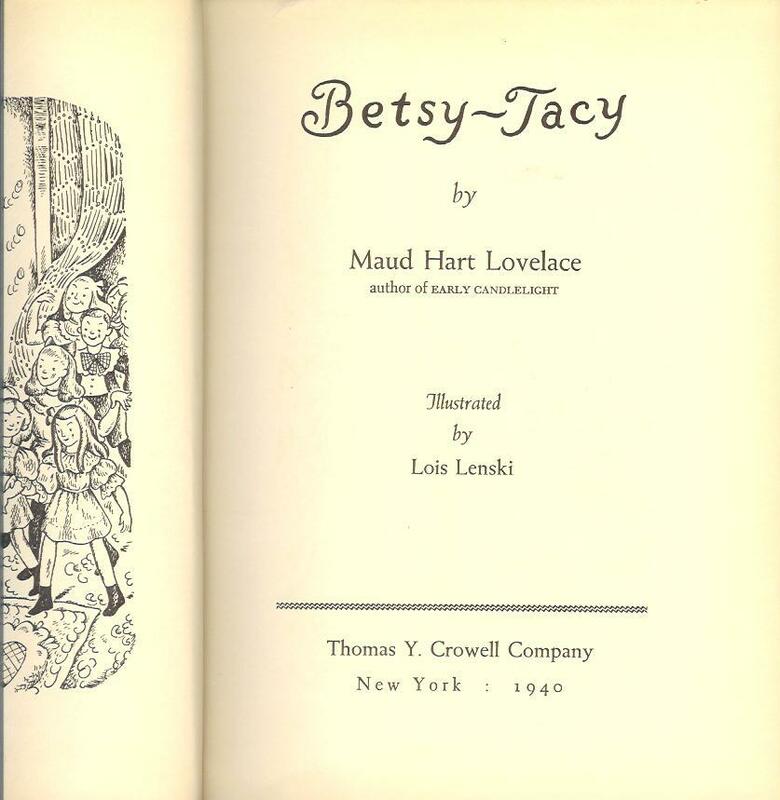 5) The Betsy-Tacy Society owns Maud Hart Lovelace’s and Frances Kenney (Tacy)’s childhood homes (333 and 332 Center Street, Mankato Minnesota). They have Lovelace books, many photographs of the people represented in the books, several pieces of furniture and items that were owned by the Hart and Lovelace families, such as Thomas Hart’s footstool and the brass bowl.